I read with interest your recent blog post regarding recycling. As a longtime proponent of recycling, Co-Chair of Yarmouth’s Recycling & Solid Waste Committee, and my work with CARE for the Cape and Islands I’m in full support of encouraging your homeowners to add this benefit for their renters. Many of their customers recycle at home and expect it when they travel. Through my work with environmental organizations and my passion for preserving and protecting this fragile ecosystem I have come to realize, however, that REDUCING must be a much greater priority. As a society, we use too much stuff, most of it once for a very short time and we need to change our habits. Help support our Skip the Straw campaign. Look for this logo in local businesses. Why? Every single day thousands of pounds of plastic end up in the ocean. The most common items found during beach clean ups are single use plastics like straws, but include other items such as beverage bottles, stirrers and food wrappers. Items such as these create litter, kill our marine life and enter our food supply when consumed by the fish we eat. Americans use 500 million plastic straws per day and 50 billion plastic water bottles each year. None of the straws are recycled and only about 23% of the water bottles are recycled. Just think about the amount of energy used to make them and the trash they produce. Until recently much of our recycling was sent to China. In an effort to become more environmentally conscious themselves, China has stopped accepting most recycling from the US and other nations. The ban was instituted because they believed our recycling wasn’t clean enough and was polluting the land and water. 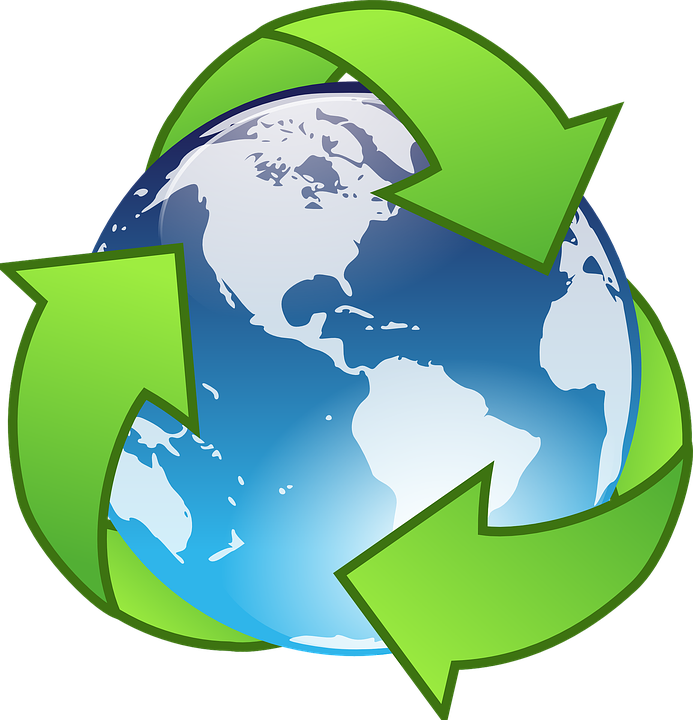 We are now scrambling to find alternative markets for a variety of materials and in the meantime they are piling up or going to landfills. Most recyclable materials that were once a source of revenue are now actually costing money. It’s important to understand that plastic is produced from petroleum, emitting green house gases that contribute to climate change. Also, not all plastic is actually recyclable. For example #6 is actually made from polystyrene, isn’t recyclable and is detrimental to our health. 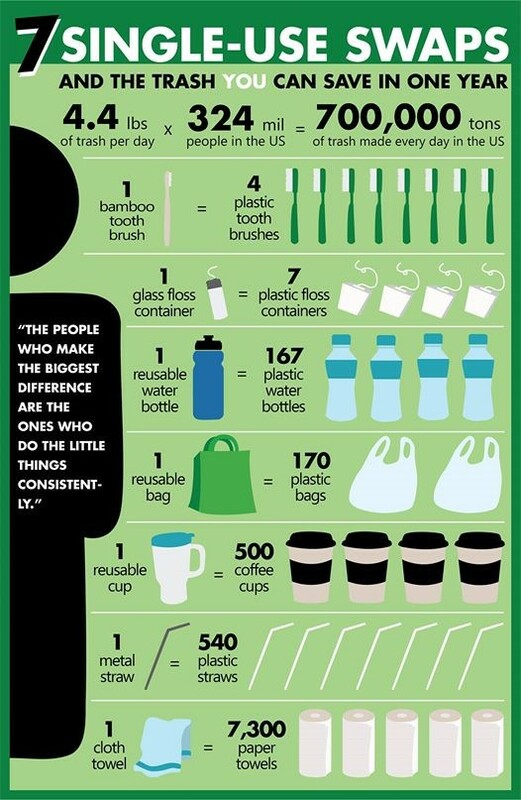 So I’d like to offer some tips to help reduce the amount of trash produced. Whenever possible use reusable dishes instead of disposable both at home and at the beach. Bring your to go container when you eat out in case you have leftovers. 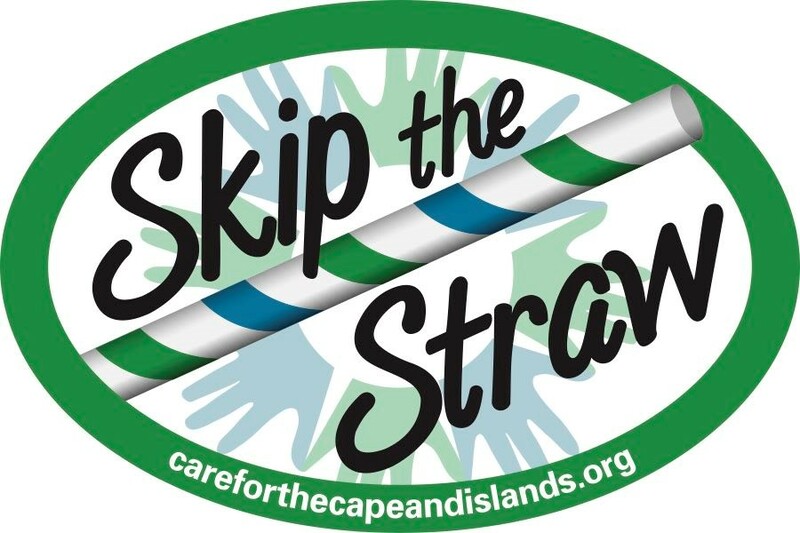 Skip the Straw! Help keep them out of the ocean and our waste stream by saying no thank you to plastic straws. Purchase items in glass, paper or aluminum over plastic to reduce your footprint. Visit farmers markets and local artisan shops and “Buy Local”. Don’t forget your reusable bags! More and more Cape & Island towns have banned plastic bags.